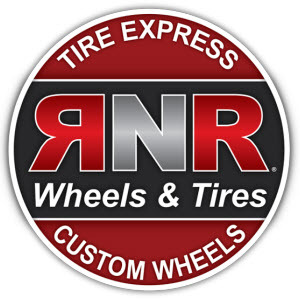 RNR Tire Express Stores started selling their tires and wheels with a concept of rent-to-own. This concept is also called as Rent-N-Roll. This helps customers to make payments monthly, bi-weekly or weekly. In 2003, they began franchising based in Tampa, Florida. Larry Sutton is the CEO of RNR Stores. To cover startups costs, franchise fee, payroll, equipment costs, accounts receivable and inventory costs RNR Tire Express and Custom Wheels maintain third party sources relationships which offer finance.